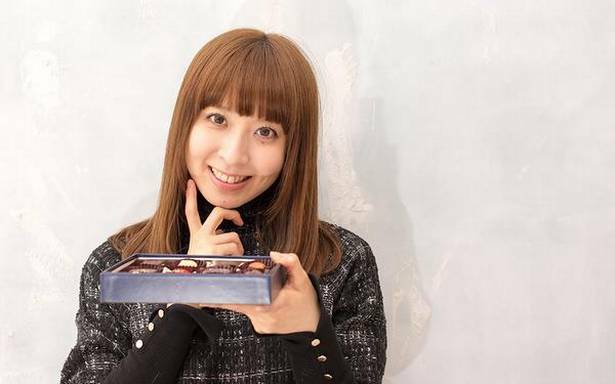 Japanese women have ditched a workplace tradition that dictates they must give chocolates to male colleagues on Valentines Day, with growing anger at the practice of “forced giving”, the media reported on Monday. A survey found that more than 60% of women will instead buy chocolates as a personal treat on February 14. More than 56% said they would give chocolates to family members, while 36% would make the same gesture towards their partners. Only 35% said they planned to hand out chocolates to men at their workplace, according to the survey conducted by a Tokyo-based department store. 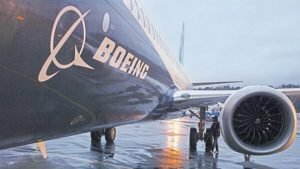 Japan Airlines will hand out chocolates to passengers — male and female — on all of its domestic and international flights on February 14, while a hot spring resort near Tokyo has unveiled a bath filled with steaming “chocolate water”.